Bangalore Aviation is on-board UK890, the inaugural flight of Vistara, the Tata-SIA joint venture airline, from New Delhi to Mumbai. Our team member Vedant Agarwal is on board and sends us this first high resolution picture of the premium economy class. Vistara is the only airline in India to offer a premium economy on domestic routes, and we shall bring you a detailed report on the trip. Enjoy these first photographs, and please share this page on your Facebook, Google+, Twitter using the share buttons at the end of the article. 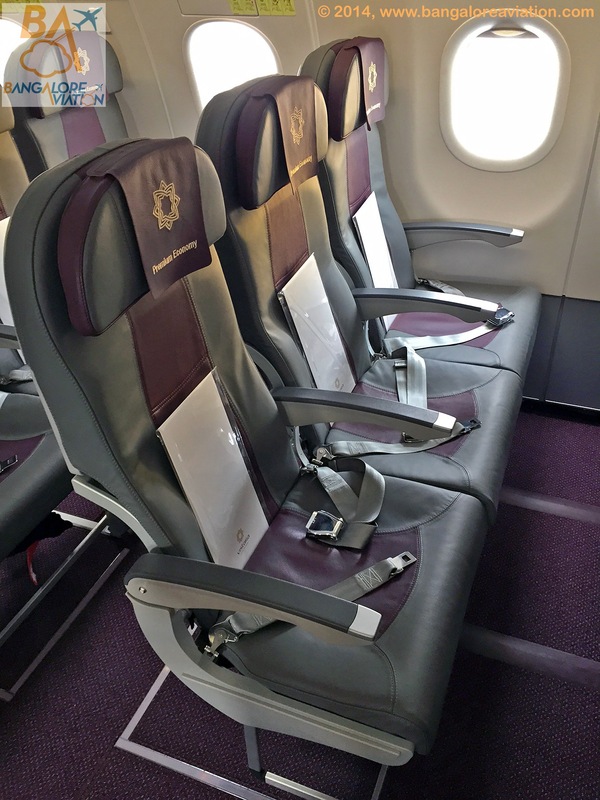 A first look of Premium Economy class on Vistara (Tata-SIA airline) . 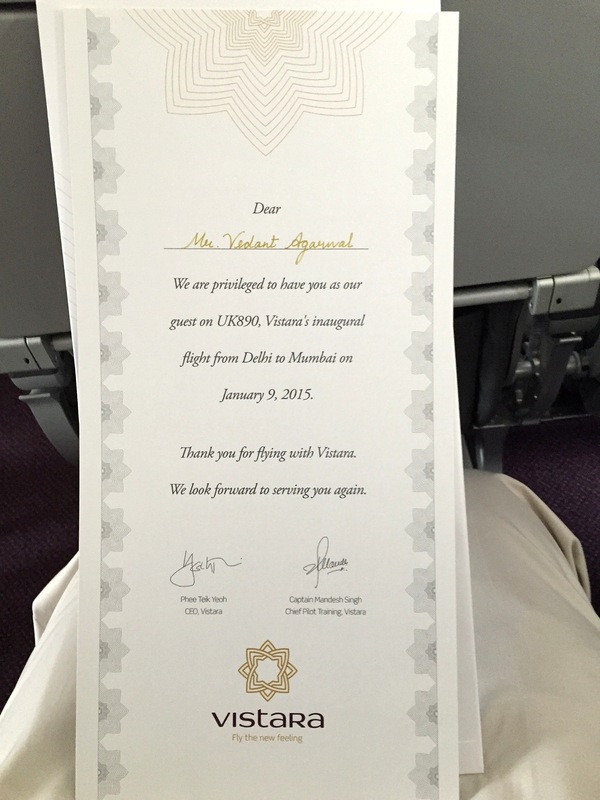 A certificate was given to all passengers who flew on the inaugural flight of Vistara Tata-SIA airline. Also observe the additional three inches of leg-space (33 inch seat pitch) provided in premium economy class. View from the premium economy seat. Even the business class passengers wanted their pictures taken on the Vistara inaugural flight. 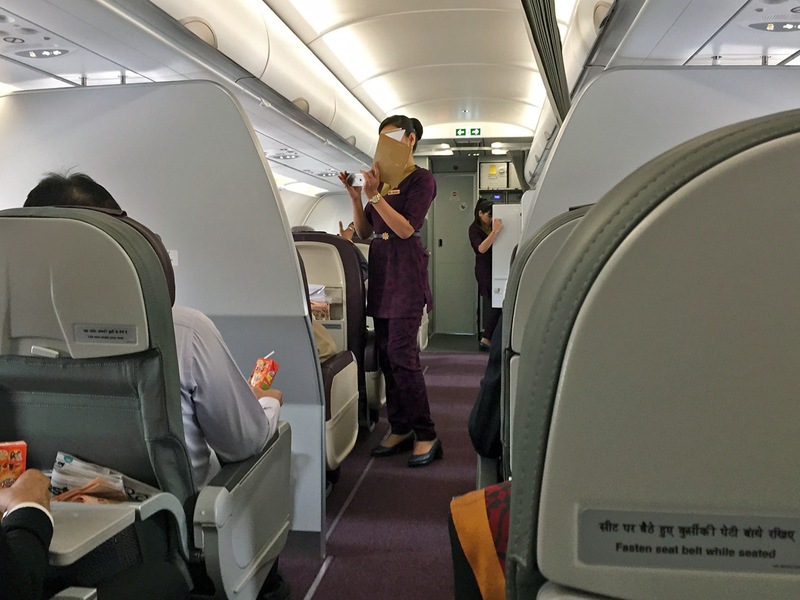 Click here for our complete Vistara coverage and cabin photos. 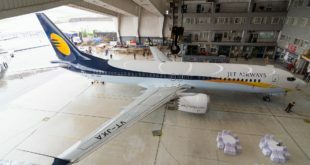 Next Tata-SIA’s Vistara commences operations. 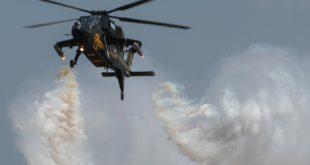 Successful inaugural flight.